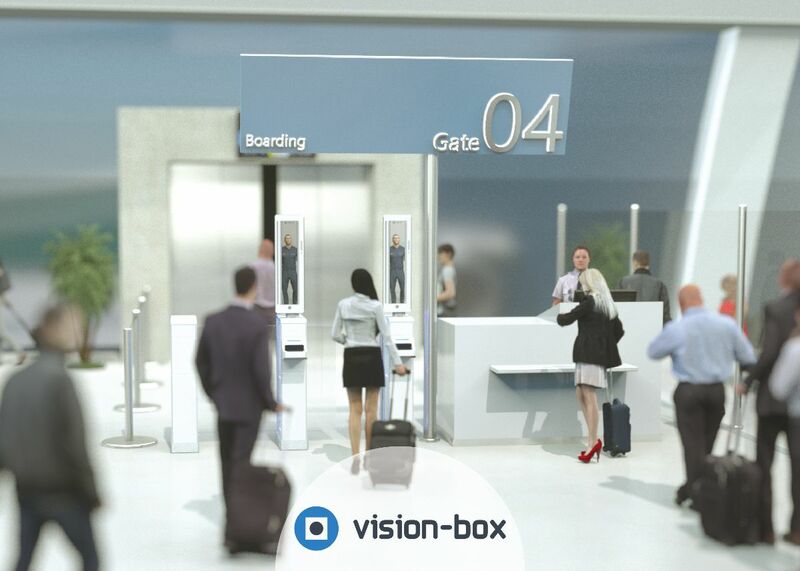 New York’s John F. Kennedy Airport Terminal One Group and Vision-Box have signed a cooperation agreement to modernize passenger processing and roll out one of the largest biometric boarding airport platforms in the USA. A seamless biometric-based passenger management platform will be implemented, allowing for passengers to board without needing to show their passports or boarding passes. “We are proud to pilot this unique, paperless, biometric boarding process, and Vision Box have been tremendous partners in this effort.” says TOGA Executive Director, Steve Rowland. Lufthansa will be the first carrier to offer the technology at JFK Terminal One, their largest USA operation, with Air France, Japan Airlines, and many others expected to follow suit, as the terminal is home to a total of 26 international carriers.